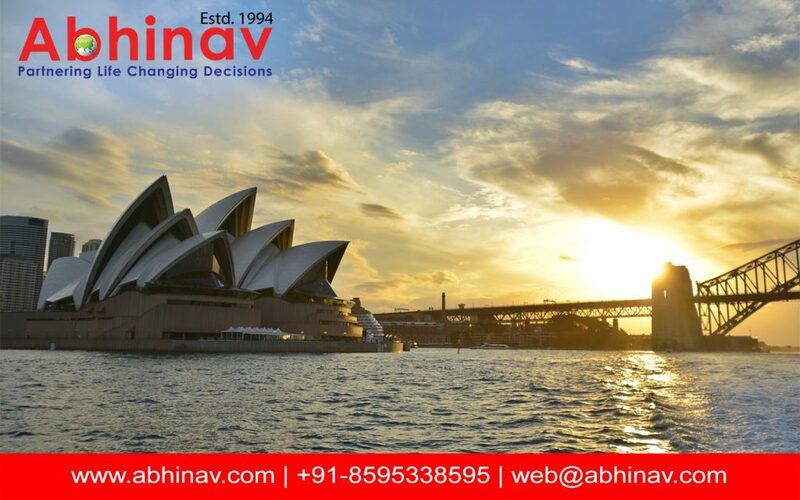 You know something–the various requirements for Investor Visa in Australia might sound altogether a challenge, but with the right assessment and a good immigration consultancy to help and guide you, it is not a tough job at all. The ‘Land of the Kangaroo’, or also known better as the “ Land of the Oz” has been known for being investment friendly and best place for business investment. Some questions might be raised on the veracity of the fact, but with probable explanation, one can be fully satisfied with this claim. Australia is the 13th largest economy in the world. At the same time, global rating agencies–like Standard & Poor, Moody and Finch–have given AAA+ rating to the country. The average annual GDP of 2.9% has reasons to support investment and one can be always driven for Investor Visa for Australia. Coming back to the requirements for Investor Visa in Australia, take a look at some of these demanded by the different visas! The applicant for the visa must be nominated by the state and provincial government, to undertake investment and specify the necessary changes in the business model for growth and expansion. The person submitting an application for the visa must have reliable experience and expertise in handling a business operation. The Subclass 188 Visa has been further classified with the degree of investment undertaken. For the investor stream, the minimum investment will amount to 1.5 million Australian Dollars. However, the processing might be a bit slower than the significant investor stream, where the investment reaches to 5 million Australian Dollars. But, if you are wishful of fast processing of the applicant, you can pick the premium investment stream with an amount equaling 15 million Australian Dollars. The choice is yours. The length of the stay under this visa category might be between 3-5 years and the applicant will have to invest 85 Australian Dollars for the application process. Under this specific visa category, you are given the opportunity to establish a new business or undertake an existing one. The visa can be sub-divided into significant or venture capital entrepreneur stream. For acquiring the Business Talent Visa, one must meet with the following requirements. You should be nominated by state & territory government agency. You should be invited by the state & territory to apply for the visa. An asset of 1.5 million Australian Dollars and a turnover of 3 million Australian Dollars. At least 1 million Australian Dollars from an Australian venture capital firm. These are few requirements of the business visa and you need to hire a good immigration and visa specialist to help you deal with numerous intricacies. At the time of hiring an immigration service provider, always stay vigilant and rational with respect to the choice.